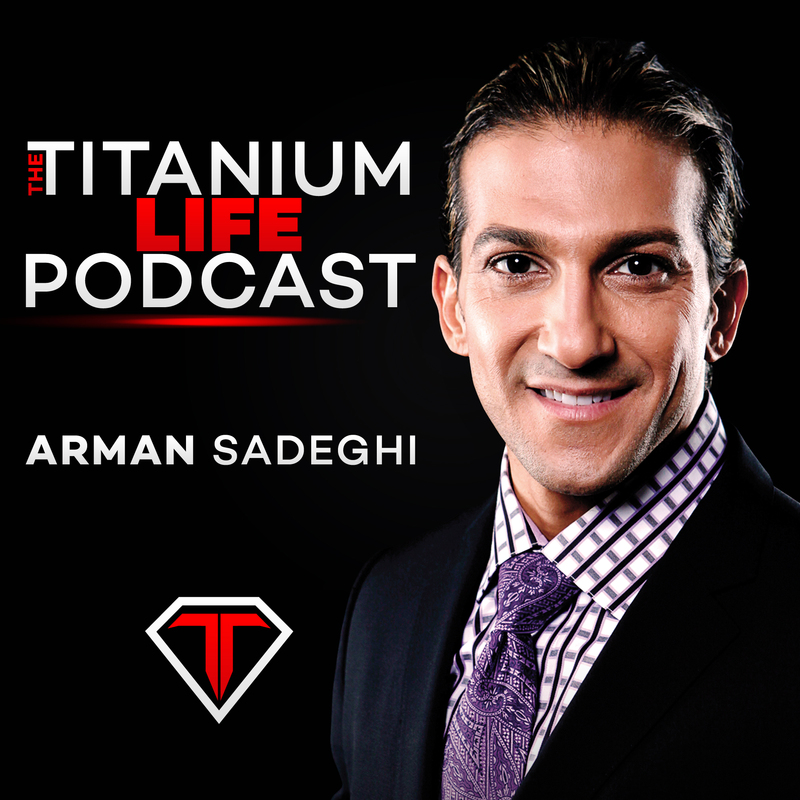 In this episode of the Titanium Life Podcast, Arman talks about being happy with what you have and who you are today, no matter the circumstances or what you are going through. The truth is that your life will not get any better than this exact moment, because in the end, life is just life. 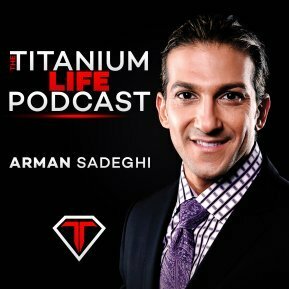 If you don’t learn to love and appreciate who you are and what you have today, you sure as heck won’t be happy when you have a million dollars or find the love of your life. Learn to appreciate and be happy with what you have now.